Is Ski Property A Good Investment? Financial experts all agree that real estate is the best long-term investment to make. Although markets suffer stagnant periods, property has appealing appreciation value over the years. However, many people considering buying a home abroad often ask if ski property is a worthwhile investment because the market is in a niche of its own. 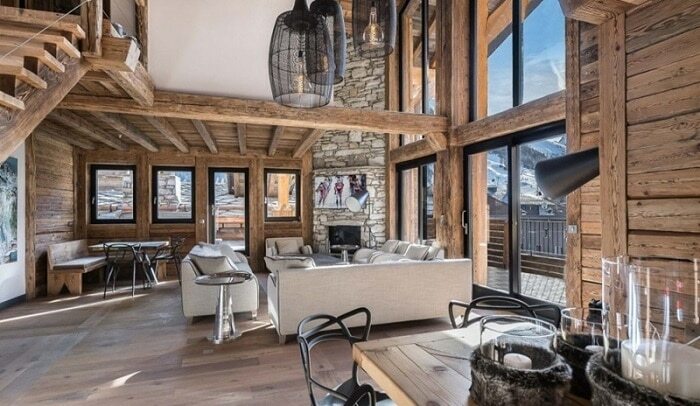 Connected to the skiing tourism industry, the architectural styles of ski chalets are in a world of their own and yearly running costs vary from a standard home. The skiing industry also confines itself to a few short winter months which makes buy-to-let investors think twice. However, property buyers can still make a wise long-term investment even if you are looking for a healthy rental income, and the tip is rather than generalising, you need to be location specific. A few years ago, the European ski industry suffered a crisis. The cost of an average day skiing rose dramatically, and low snowfall periods sent skiers elsewhere. However, the Europeans are good at adapting to a crisis, and the changes they made, also helped the ski real estate market. The French offered VAT rebates on ski properties. Of course, there were terms and conditions attached, but many buyers grabbed a bargain. Many resorts also upgraded their ski infrastructure, with faster ski lifts, and transport buses. They also looked to a year-round tourist atmosphere and implemented ways to do this with outdoor activities, facilities and amenities. This, in turn, increased the value of homes and the potential of buy-to-let income. Many other resorts followed suited and looked to the future to preserve their success and one up, and coming star player is Flims-Waldhaus in Switzerland. Even though the resort was one of the first to embrace alpine tourism, it has kept a quiet reputation, and often overlooked by its neighbouring resorts of Davos and Klosters. 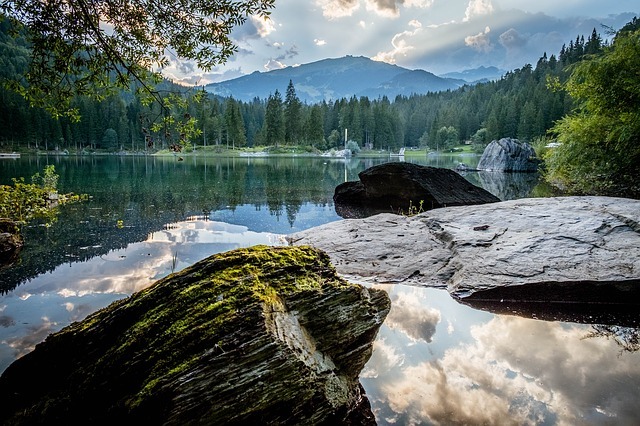 Yet, a series of modernisation upgrades to many properties are attracting many buyers to the Flims-Waldhaus Mountain Resort and Spa that also allows property owners to tap into the benefits of a traditional holiday location with onsite spas, restaurant, lounge bar and concierge services. With one of the best ski terrains in the world, as well as a fully-fledged summer season and short transfer time to Zurich airport, it ticks all the boxes of buyers looking for a property in Switzerland. Otherwise, many ski resorts in France are also upgrading and adopting year-round tourism. They are attracting attention because many buyers are turning away from the glitzy, and heavily priced resorts like Courchevel in favour of the up and coming destinations, that are helping first-time buyers get their foot on the ski property ladder. Combloux with its stunning Mount Blanc view is one such example, and the low prices give enormous potential for a long-term return on investment. Sitting in the southeast of France, despite its low-key ambience, foreigners are commonplace, and the traditional French atmosphere adds to the “on holiday” atmosphere. Chatel is another destination making waves with the low prices of ski property, starting from £175,000. Its authentic Savoyard architecture emphasis the alpine village feel while summer lovers are flocking to its outdoor activities including zip-lining and mountain biking. 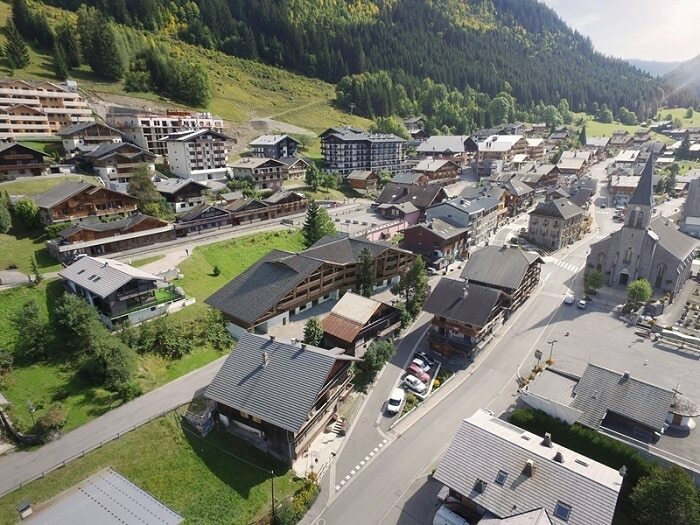 In the meantime, the Arc 1800 district is also busy promoting itself as the ideal ski resort in winter and a summer golfing destination, while the ski media is hot on the trail of a planned 350-million-euro infrastructure upgrade between Alpe d’Heuz and Les 2 Alpes, that will change the Alp skiing industry. Plenty of French resorts have potential, and buyers should spend time researching history, trends and what the overall prospect for the future is. Along with checking the summer potential and state of infrastructure for any given ski resort, how easy it is to get there? While higher-level altitude ski resorts get a better level of snow, it is worth the upgrade, if the transfer time and transport from the airport is a struggle? This is one reason why Flims-Waldhaus, mentioned above is getting attention, just because getting there is easy. The French resort of Chamonix takes 75 minutes to reach from Genova airport, while eager skiers get to Tignes in 40 minutes. Lastly, savvy investors looking for a buy-to-let income would do well to look at the leaseback programs of many developers throughout France. The Paradiski area, one of the best terrains in the world is a prime location for this concept and developers in Arc 1800 are taking advantage of the growing popularity. When owners are not using their apartments, managers will secure the bookings and handle rentals, with an average of 4.10% rental returns. 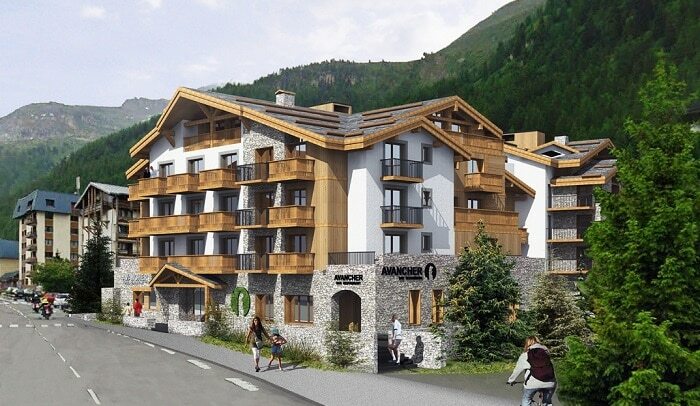 This developer in the Les Menuires is offering a similar program of four-star fully furnished apartments in the Belleville Valley. Offering rental returns averaging between 3.6% to 5.2%, owners, owners can use their property for up to eight weeks. VAT applies to all new build properties in France, but anyone renting out the property as furnished, with hotel facilities such as cleaning or breakfast and on a short-term basis is eligible to apply for a VAT refund that is a staggering 20%. What are skiing facilities and amenities are available? How easy and quick are transfer times from airports and railways stations? Does the resort have a summer season? Further information: Call us today, if you would like to speak to a sales representative about buying ski property with investment potential or to receive a portfolio of homes and chalets for sale.